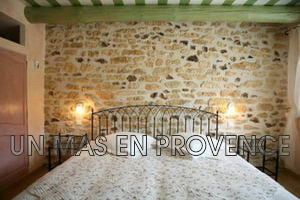 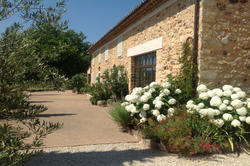 Restored mas of the 18th century of 440 m2 hab, on a ground of nearly a ha. 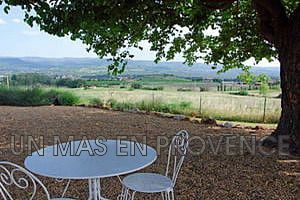 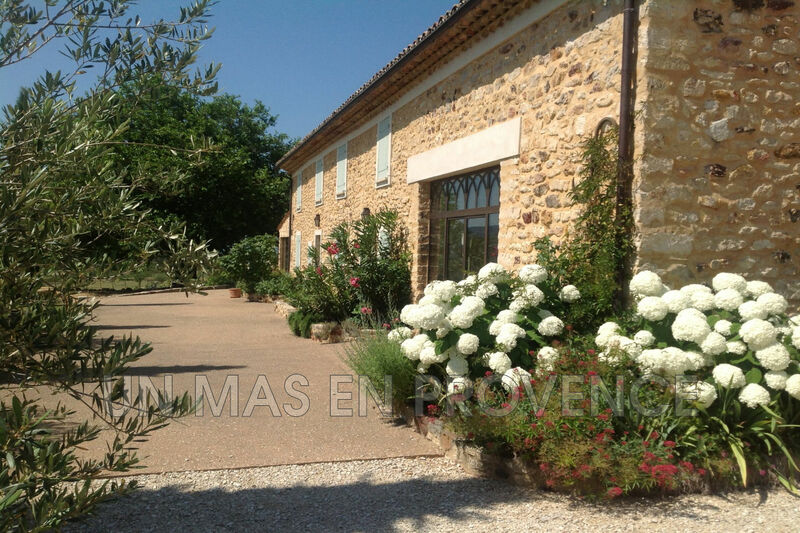 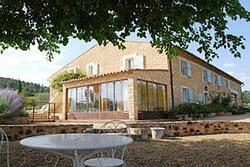 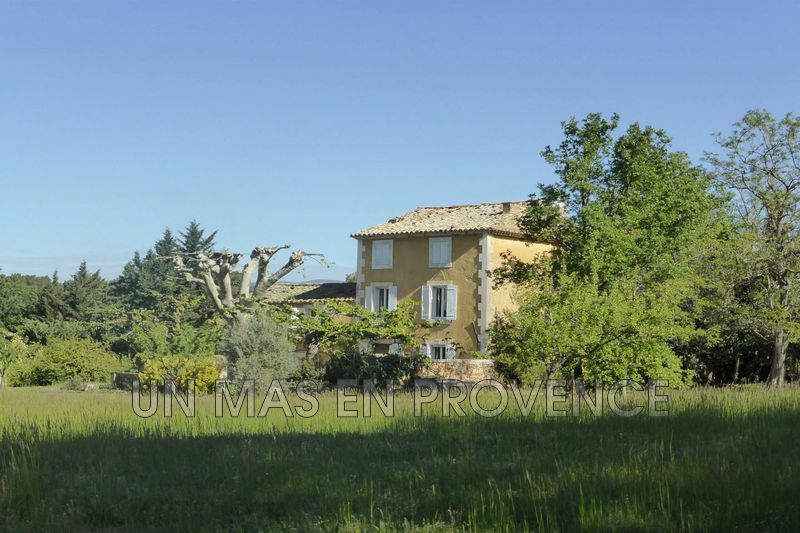 Our real estate agency "Un Mas en Provence" in Cabrières d'Avignon, offers for sale: a beautiful farmhouse of the 18th century, 440 m2 hab. 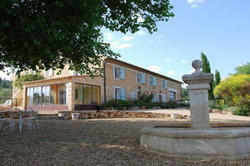 fully restored, located on a wooded and landscaped grounds of nearly one ha. 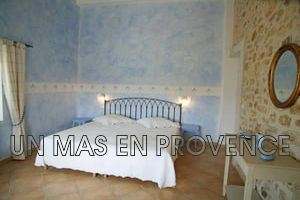 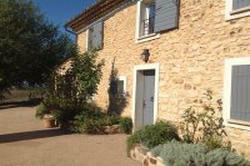 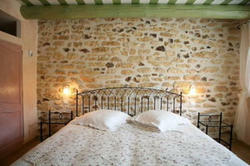 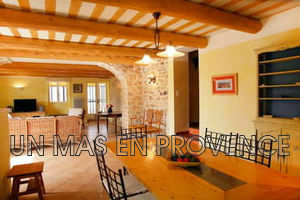 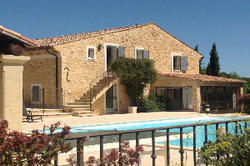 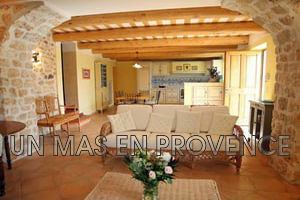 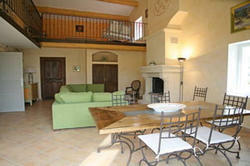 The property offers beautiful living spaces and a swimming pool 7x11 heated, equipped with a pool house fully equipped. 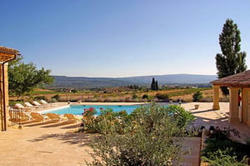 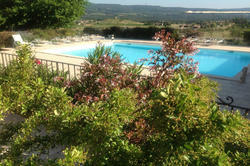 Very beautiful panoramic and clear view on the Luberon.